Including Valley Classics and the Grand Traverse. 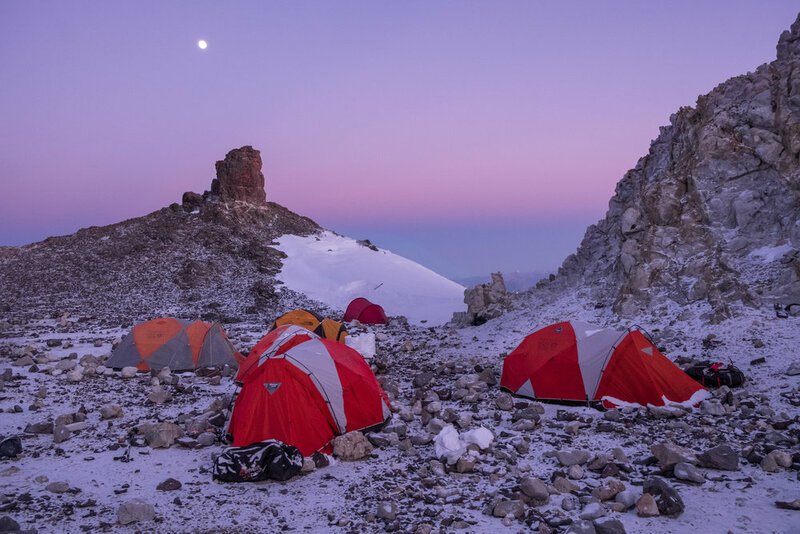 Including backcountry tour of alpine lakes, high mountain passes and bagging a 14,000’ peak. Guided Expeditions and mountain clinincs.